Author: Stephanie Yee, C’08One thing I have learned this year is Penn alumni LOVE art! The Penn Alumni Club of Philadelphia hosted two events at The Barnes Foundation in early 2013, and both events sold out in minutes! 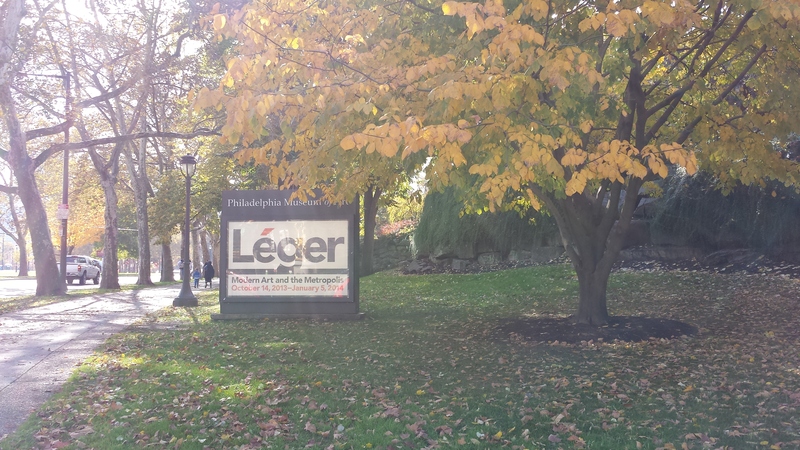 We recently hosted an event at the Philadelphia Museum of Art to see the Léger: Modern Art and the Metropolis special exhibit. Alumni met at the PMA at 9AM on a Saturday. We were split into two smaller groups for our private tours. Our tour was given by the mother of Leah Popowich, C00 G06, from Office of the President at University of Pennsylvania. There is a Penn connection everywhere! Following our tour, we met for brunch at Rembrandt’s, a restaurant within walking distance of the museum. 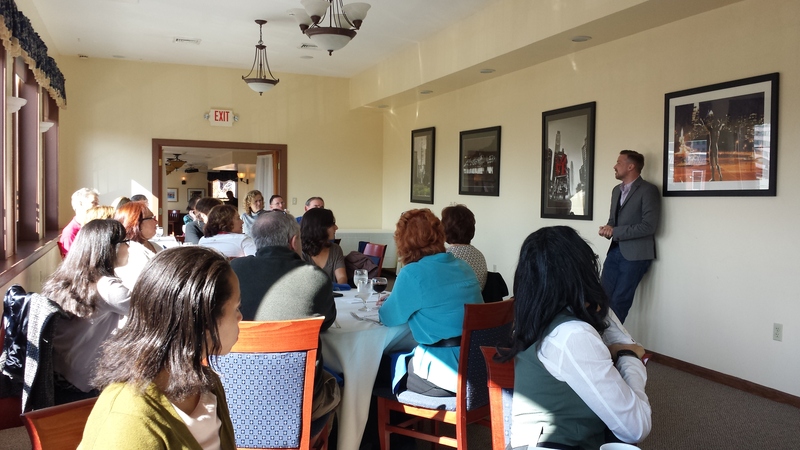 Our brunch featured guest speaker and Penn Art History Professor André Dombrowski. We are big fans of Dr. Dombrowski at the Penn Alumni Club of Philadelphia. He is a phenomenal speaker and always excited to participate in Penn Alumni events. If you haven’t heard him speak, you need to ASAP! Dr. Dombrowski discussed the Léger and his contemporaries and how the Léger exhibit has been covered in the media. 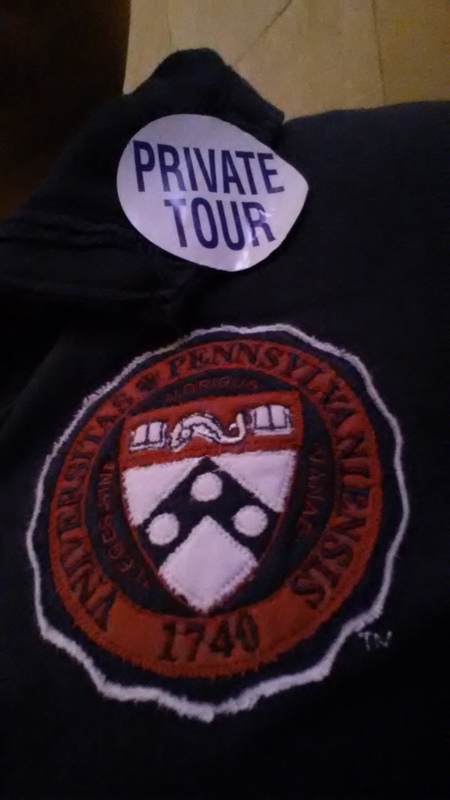 The Penn alumni in attendance were very knowledgeable about art and had great questions for Dr. Dombrowski. The event was so successful that we plan to host another event at the PMA in Spring 2014. We are excited for the upcoming special exhibits, and we hope you will join us for the event. Check our website for more details!